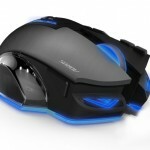 Taipei, Taiwan, 9th June, 2014 –AORUS, the emerging force of gaming products, announced the availability of the THUNDER M7 MMO Gaming Mouse, the most ergonomic MMO mouse in the world. 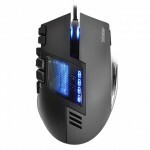 The AORUS THUNDER M7 is a specialized MMO/MOBA gaming mouse without crazy numerous buttons or dial-pad hotkeys. 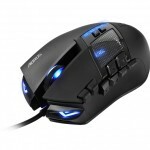 It is perfectly designed for MMO games which equipped with massive 8 MMO/MOBA optimized thumb buttons. AORUS THUNDER M7 provides maximum 16 programmable macro buttons, which also offers an instant execution of the gaming commands with maximum efficiency and comfort. 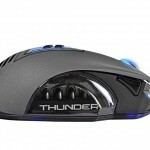 The AORUS THUNDER M7 is specifically designed for MMO gamers, who emphasize on emitting accurate and fast attack commends at the battlefield; therefore, AORUS developed the best allocation of the MMO hot-keys with great effort and time to bring the most ergonomically mouse for the gamers. 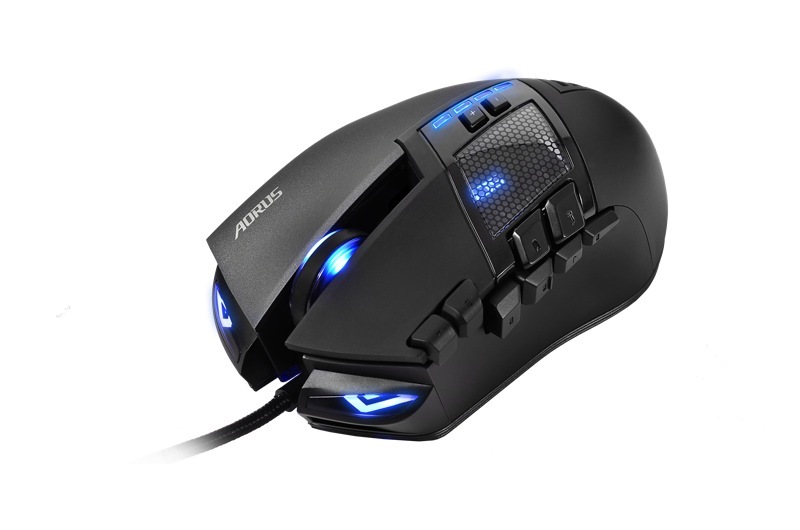 The AORUS THUNDER M7 features with 16 programmable buttons; eight of them are located nearby finger tips while gamers hold the mouse. When pressing the buttons with thumb from various angles, the gamers can easily emit each different attack which was pre-configured individually. 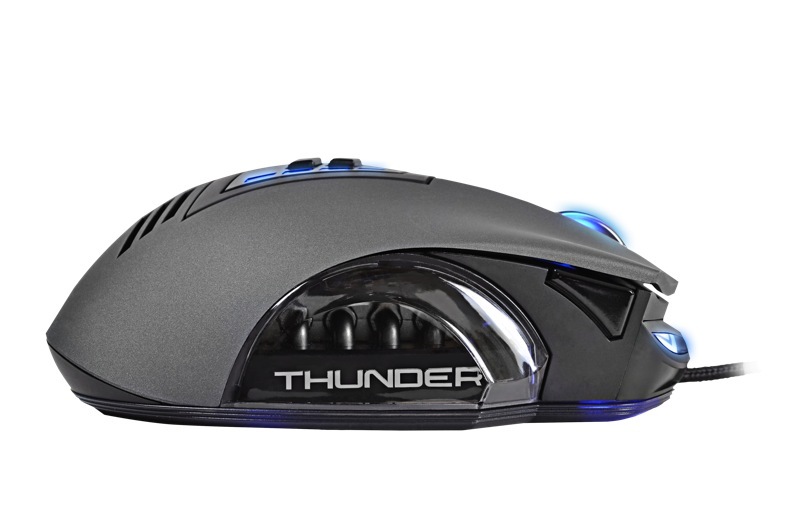 With the advanced laser sensor, THUNDER M7 supports up to 8200dpi resolution and 150ips tracking speed. The top-of-the-line gaming laser sensor ensures efficient and smooth movement on multi-screens or the most high resolution monitors. It also exclusively features built-in AORUS Macro Engine which can support five gaming profiles on the go. 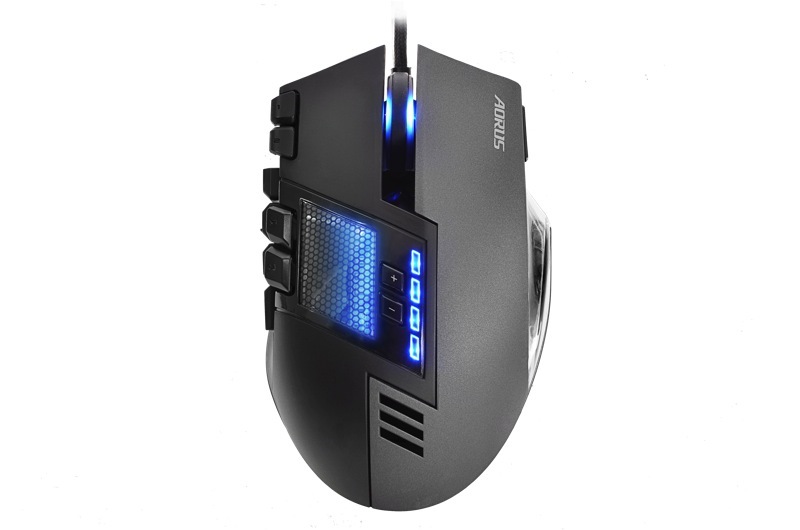 The profile switch at the fingertips enables gamers to switch between five different gaming profiles; thus, they will have a superior mouse with up to 70 macros memorization on the go!